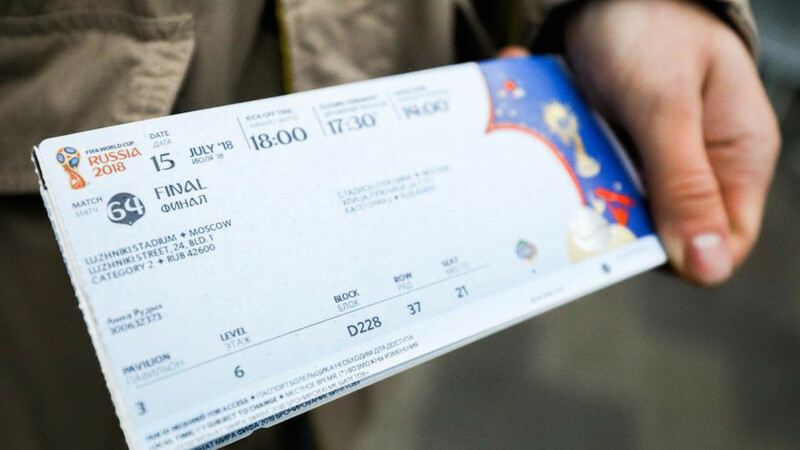 Russia's domestic security service said on Friday it had thwarted an Islamic State plan to carry out a series of high-profile attacks in the Moscow area, where soccer World Cup matches are due to take place this summer. 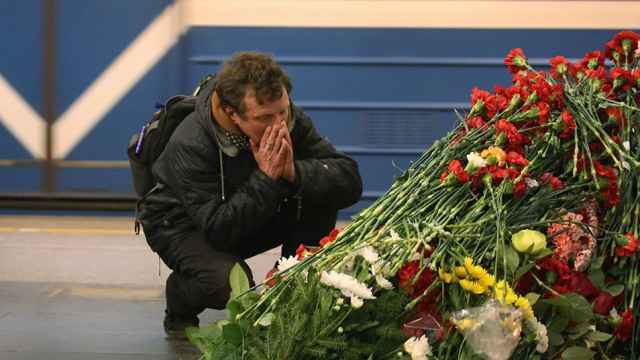 The FSB security service said it had cut short the activity of what it called a four-man Islamic State sleeper cell which was taking instructions from someone in Syria via the Telegram messenger service. Russia, whose military is helping the Syrian government fight rebel forces, is hosting the FIFA soccer World Cup from June 14-July 15 and is increasing security measures. 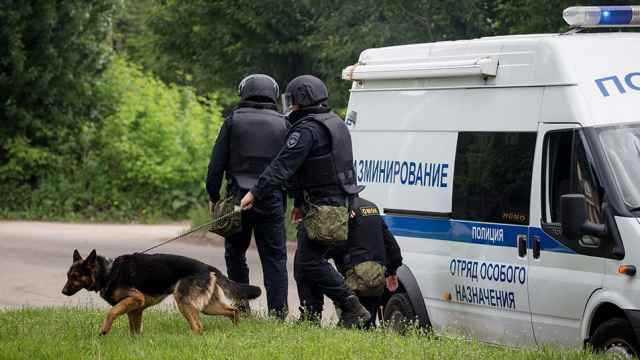 The sleeper cell originally came from Siberia, the FSB said in a statement, and 20 people were detained in a related special operation in the town of Novy Urengoy around 2,300 kilometers northeast of Moscow. 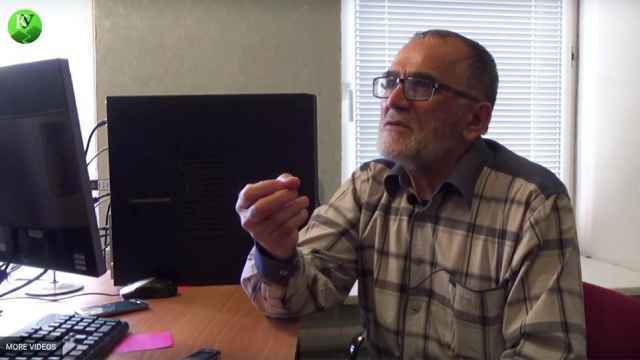 Searches in Novy Urengoy had found extremist Islamic State propaganda, the FSB said.